Availability: Enter the number of Ducklings you would like in your assortment. 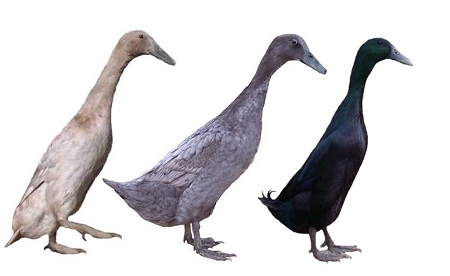 We will include a mixture of all duck breeds. The Mixed Ducklings contains a mixture of all of our duckling breeds.